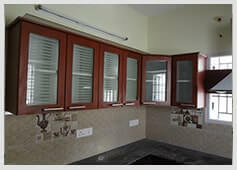 Perspective Interiors is one of the top-quality interior designers in Chennai who cater to all needs of the customers. We are in this service for a quite a number of years and with top interior designers under our belt, we can assure you superior quality design whether for your house or for your office. The main objective of any interior decorators in chennai is to fill any open space with art and that is where our role comes into play. 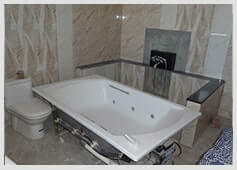 You can check both of our residential and commercial work and we can assure you that it will please your eyes. WHAT TO WE DO ? We have worked with top-notch interior designers in chennai and this is where we take the pride to transform any of your space into majestic beauty. 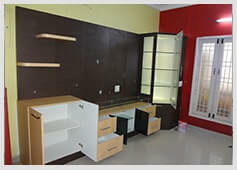 We always give value to your needs and we try to cooperate with you to build an aesthetically pleasing space. 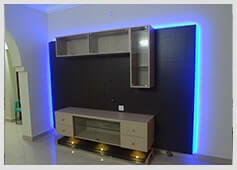 At the same time, our interior decorators in chennai also keep in mind not to compromise with quality and luxury. 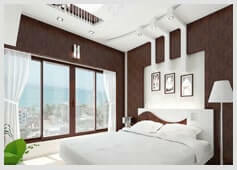 Our designing team emphasize on comfort and art. They think that these are the two things that they should look into to satisfy your crave and this makes them work for hours to develop a perfect balance between these two. 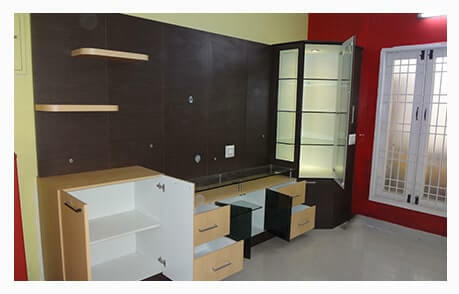 Some of the interior decorators in chennai quality services include designing, optimising space, introducing the aesthetic concept and knowledge transfer. Our enthusiastic team has a hand on experience and work hard to match your requirements. WHY CHOOSE PERSPECTIVE INTERIORS ? 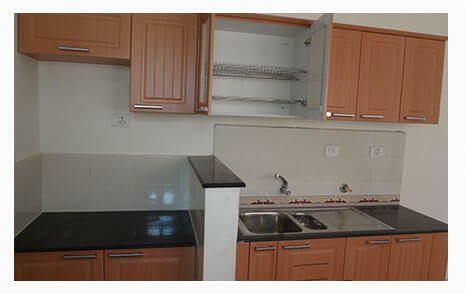 There are a lot of reasons why one should rely on our services. Since our inception, we have devoted ourselves completely to this work for the well-being of the people. 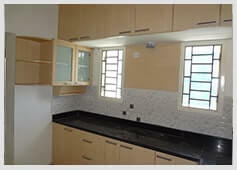 We have a lot of satisfied clients and they are happy to work with us. If you want to know more about our quality work, then Perspective interior designers in chennai request you to check out the website. 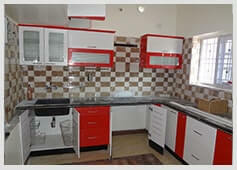 We perform all types of interior design residential services. 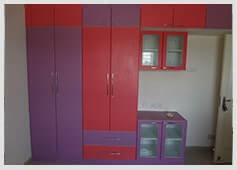 From developing your dream modular kitchen to painting your drawing room, you can get all kinds of services at our door. 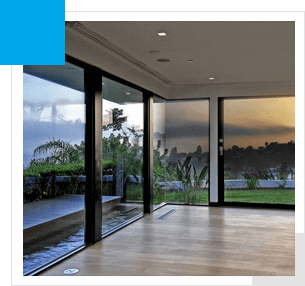 Apart from it, Perspective interior decorators in chennai also expertise with furniture, wooden flooring and cupboard work. Interior designing is an art. To transform an empty space into a masterpiece takes immense talent, undying passion and the right perspective. Understanding the space utility, . .
Our concept of decorating and spacing your interiors psychology and product design.